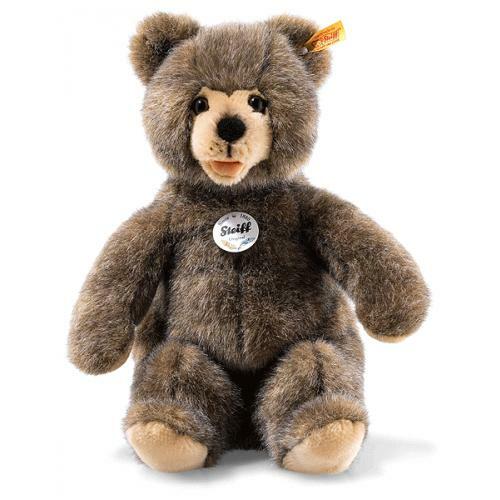 Basti Brown Bear is hand made in the finest brown tipped cuddly soft plush. Basti brown bear is 28 cm tall. His handsome face features intricate airbrush details on his mouth and the bridge of his nose. His feather-emblazoned identification tag shows how much Basti brown bear loves nature. 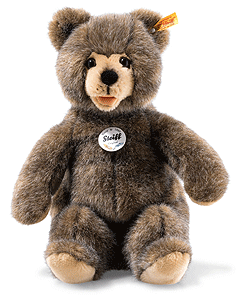 Cute little Basti brown bear with his painted brown whiskers is the perfect companion whether at home or on the go.